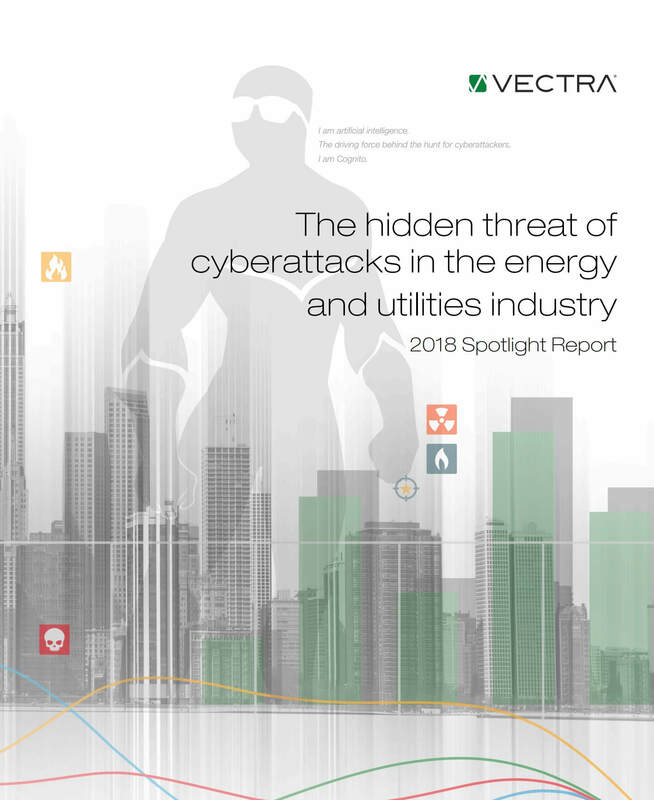 Vectra research in Spotlight Report on Energy and Utilities confirms that most cyberattacks in this industry occur inside enterprise IT networks – not in the critical infrastructure. These and other key findings underscore the importance of detecting hidden threat behaviors inside enterprise IT networks before attackers have a chance to spy, spread and steal. The Spotlight Report on Energy and Utilities from Vectra is based on observations and data from the 2018 Black Hat Edition of the Attacker Behavior Industry Report.